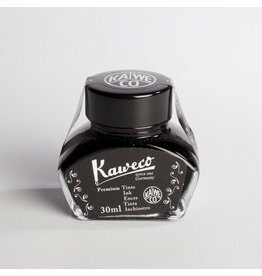 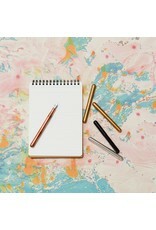 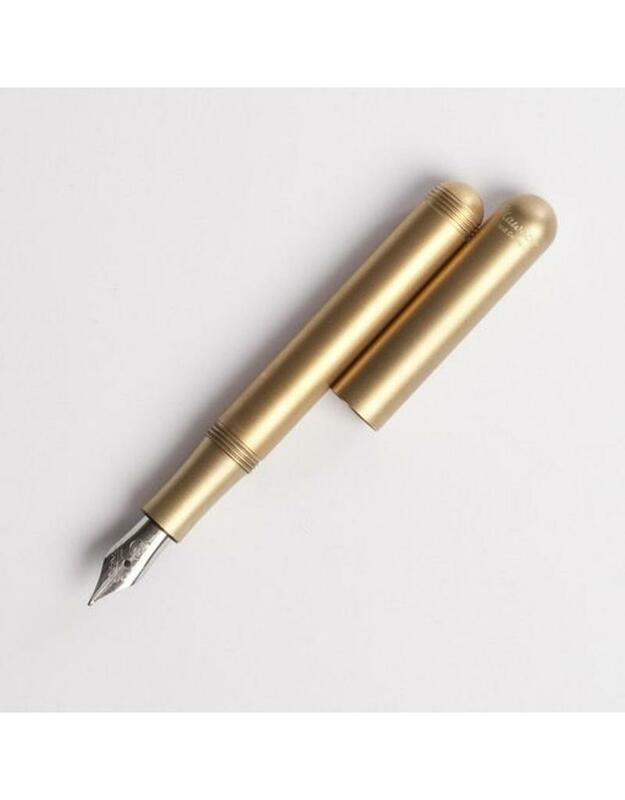 The Liliput is the smallest member of Kaweco's fountain pen lineup and among the smallest fountain pens in the world that use standard international short ink cartridges. 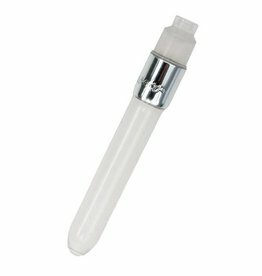 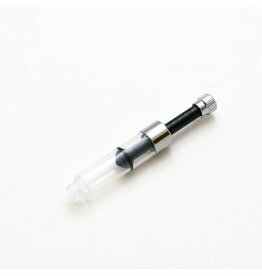 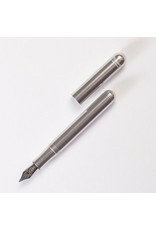 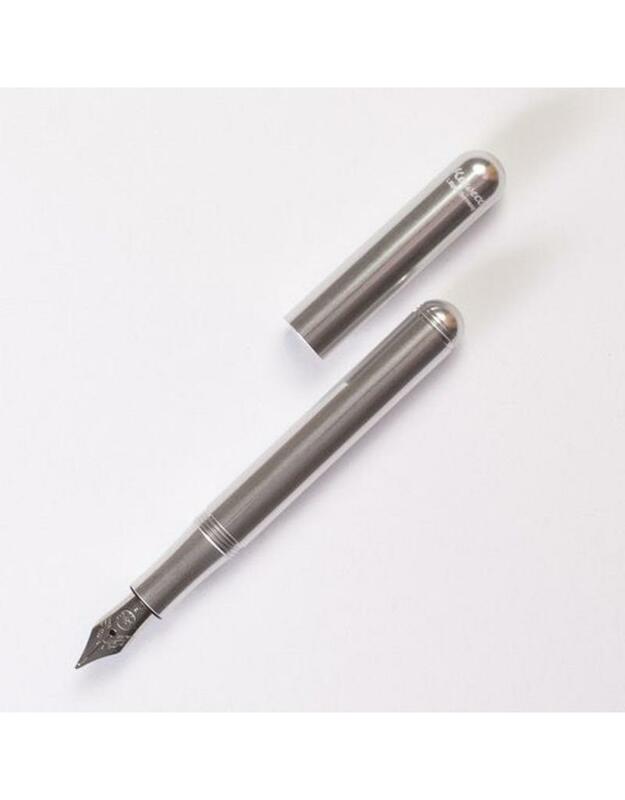 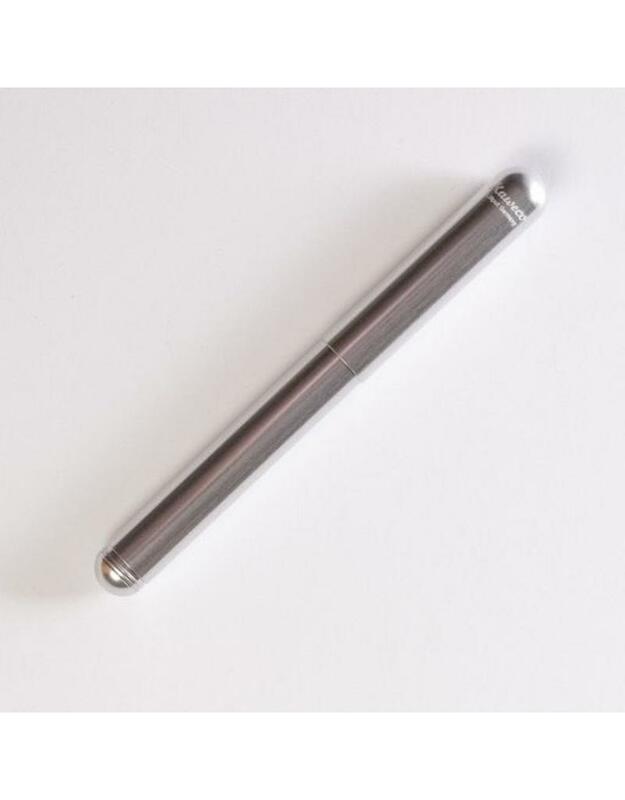 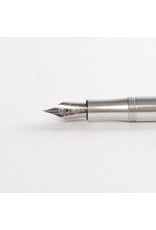 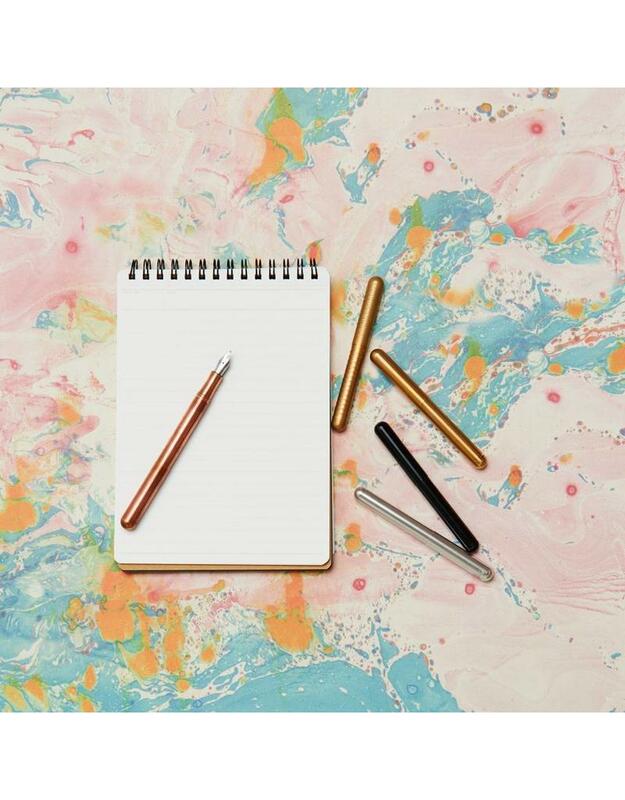 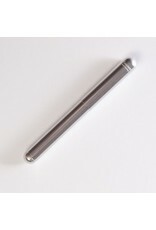 Threading on the end of the barrel allows the cap to be screwed on securely, bringing the pen to a comfortable, full-sized length while in use. 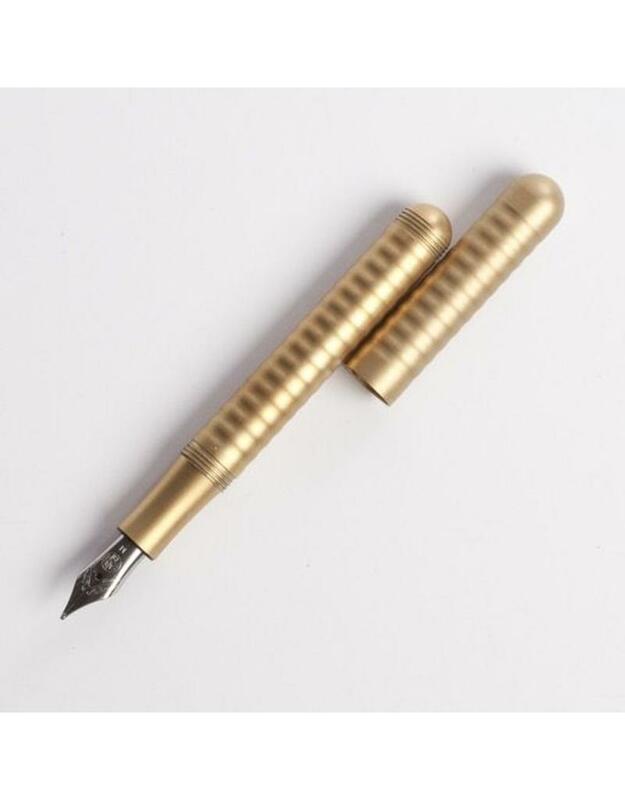 Available in a smooth or wave brass finish that will darken and change color over time as it oxidizes, acquiring a natural antique character. 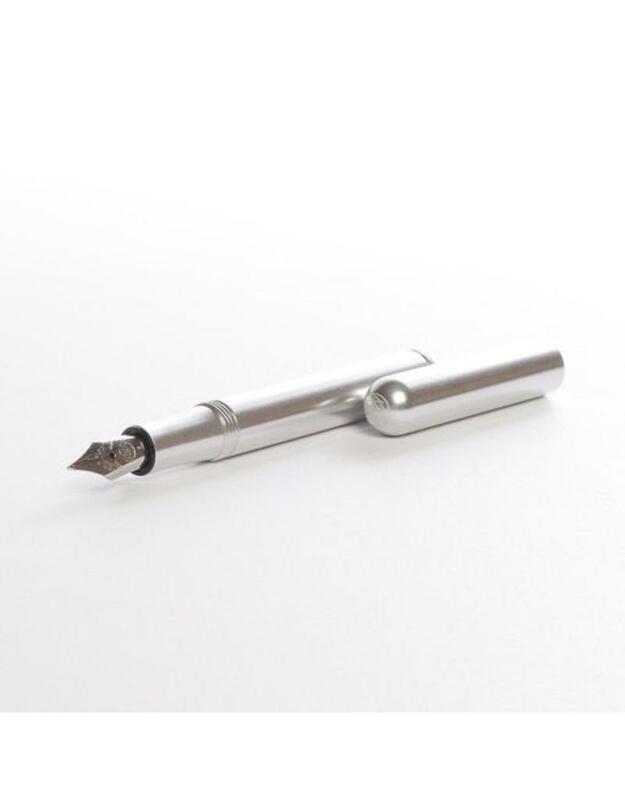 Also available in silver finish constructed from finished stainless steel that will resist corrosion and retain its shiny finish for years to come. 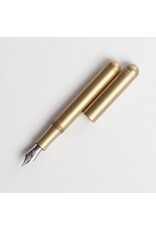 Nib is polished stainless steel. 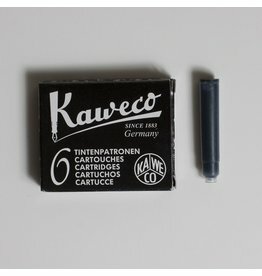 Comes with one blue ink cartridge.